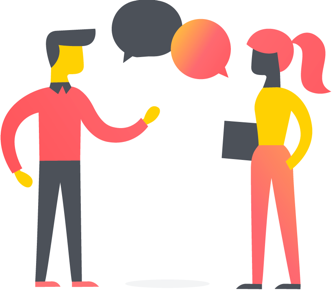 Effectively interviewing potential new team members requires coordination between several people in your company. 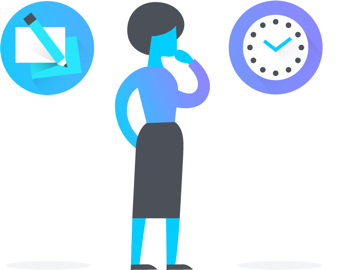 With Asana, interviewers, recruiters, and hiring managers can collaborate on a set of questions to ask each candidate. This will ensure that you ask all candidates the same questions but don’t repeat questions with any one candidate. After all, it’s not just the candidate who wants to look professional in the interview. 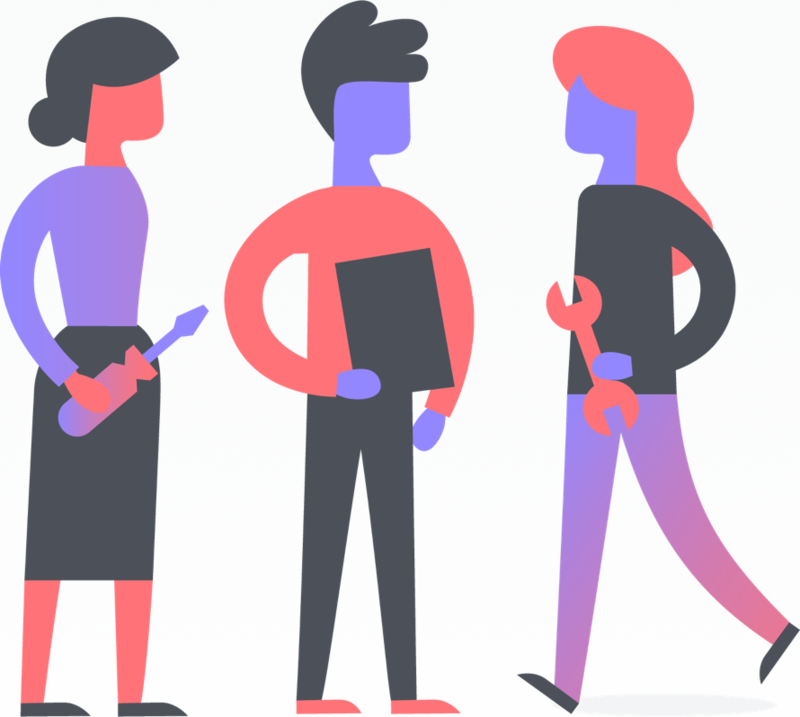 Take charge of the candidate experience—and make things easier on interviewers—with Asana. Start with our interview prep template to save time on setup. Create a new project for any open role and title the project “Interview questions for Head of Design,” for example. In the project description, add a link to the job description. Include instructions for interviewers to assign themselves tasks and check them off as they ask questions. Invite the hiring manager and teammates involved in the interview process from the + button in the top right of your project. Have the hiring manager add a task for every question you want to ask the candidates for this role. Start a project conversation to solicit ideas for other questions. You can create tasks directly from the conversation to add questions to the list. Once created, save your project as a template by clicking the project header dropdown and selecting Save as a Template. Once saved, you can duplicate the template by going to the Templates tab when creating a new project. Interviewers should assign themselves questions for each candidate and complete the task as each question is asked. 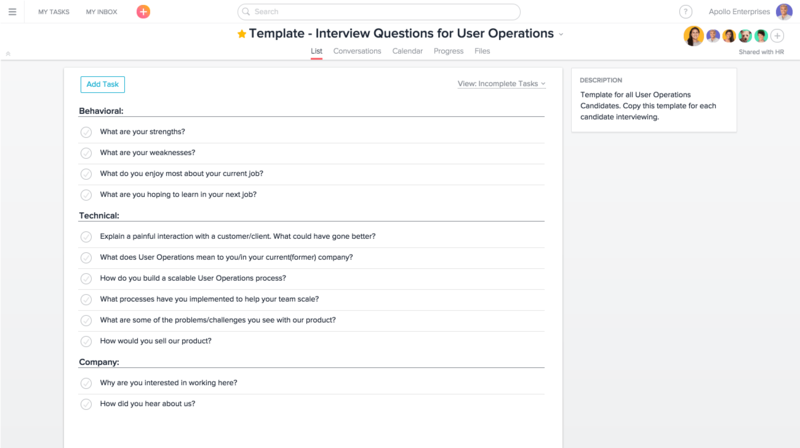 Asana lets you create a bank of interview questions and assign them to interviewers so everyone knows who will ask which questions. This lets your team cover more ground when evaluating a candidate. You can create custom fields to use on your interview template that will then copy over when you duplicate the template project. You could create a number custom field to give a score of 1–5 on how well they answered the question. Add custom fields to your interviewing project by clicking the blue Add Custom Fields link at the top of your project. From here you can create and manage your custom fields for question scores or whatever other data you need to track. 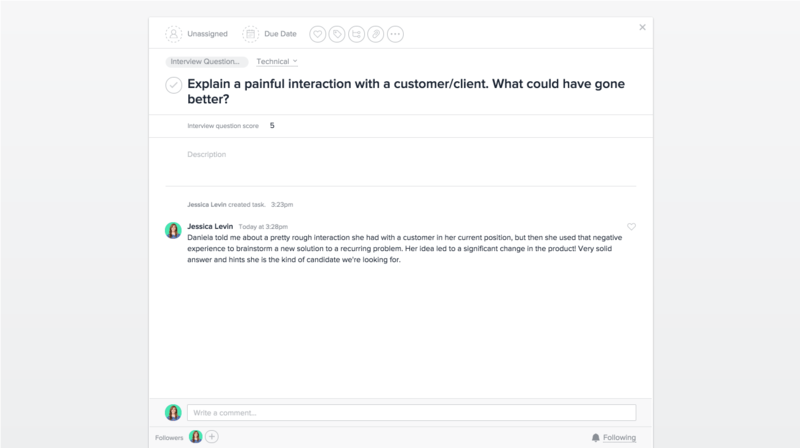 Use comments on each question task to write notes. Or take notes in a new task and then share them when you’re asked for interview feedback. Create a master project for general interview questions. Pull relevant questions from this project anytime you are creating a new template. 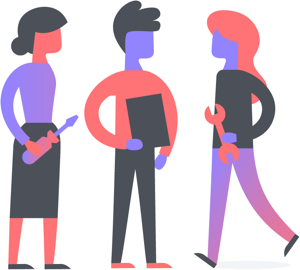 The next time you have an open position, use Asana throughout the hiring process. When you have similar roles open, look back at past interview question templates for inspiration. 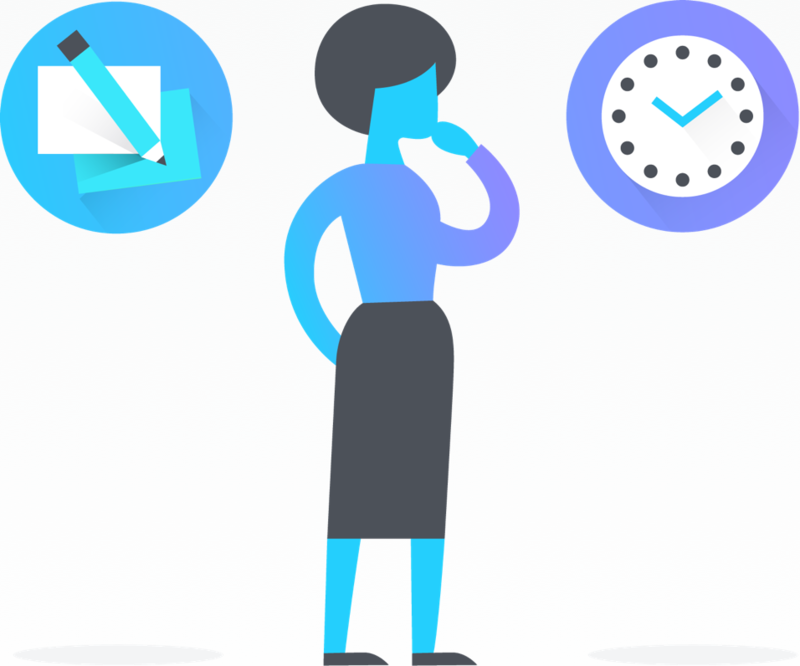 Using Asana to track interview questions will keep you organized and efficient throughout the interview process, which means you can hire the best candidate, sooner. 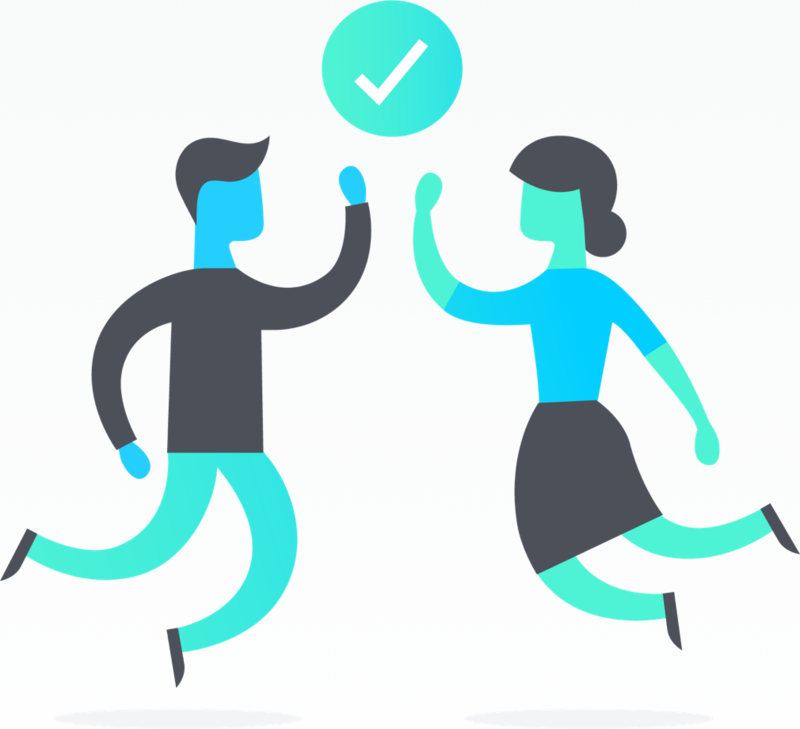 Running your best interviews yet requires the power of Asana Premium. Get started for free with a Premium trial.